300ml double cream, plus extra to serve. 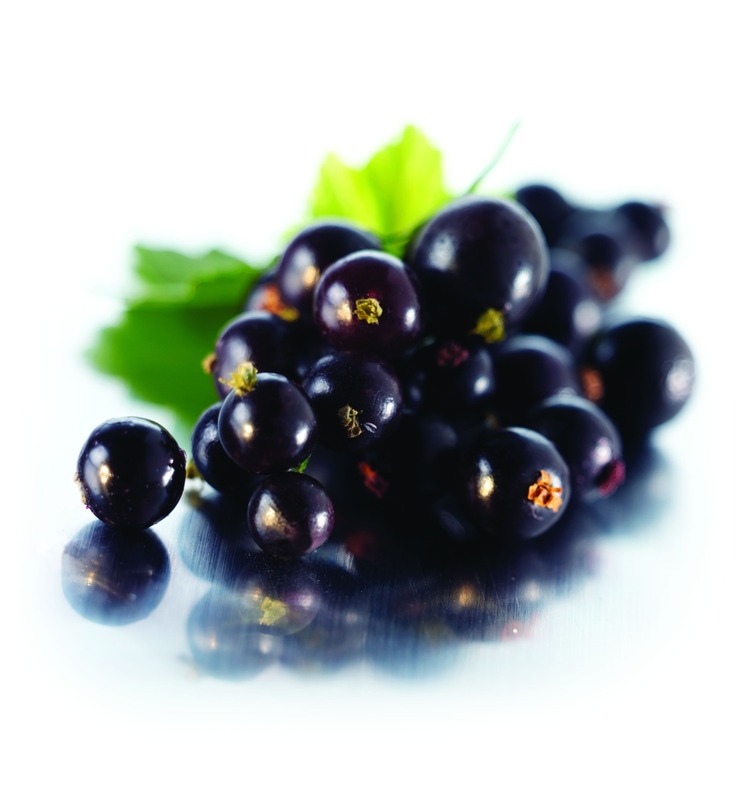 Heat the blackcurrants and sugar gently for around 10minutes, stirring often, until skins are broken and juices released. Remove from heat and press through a fine sieve. Place gelatine sheets in a bowl and cover with cold water, set aside for 5 minutes. Heat the cream and milk until it almost comes to a simmer and remove immediately. Press the defrosted blackcurrants through a fine sieve to remove the pips and skin. 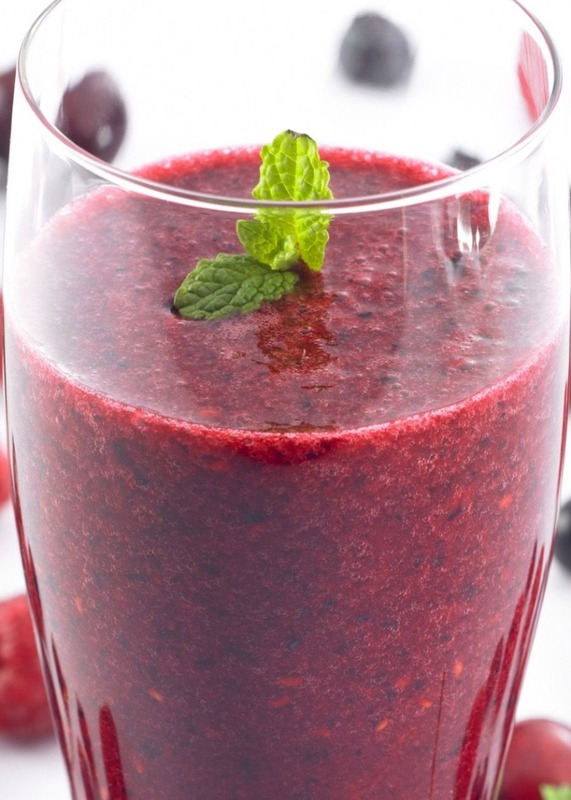 Place the blackcurrant juice,banana, apple juice and yoghurt into a blender and whizz until smooth. 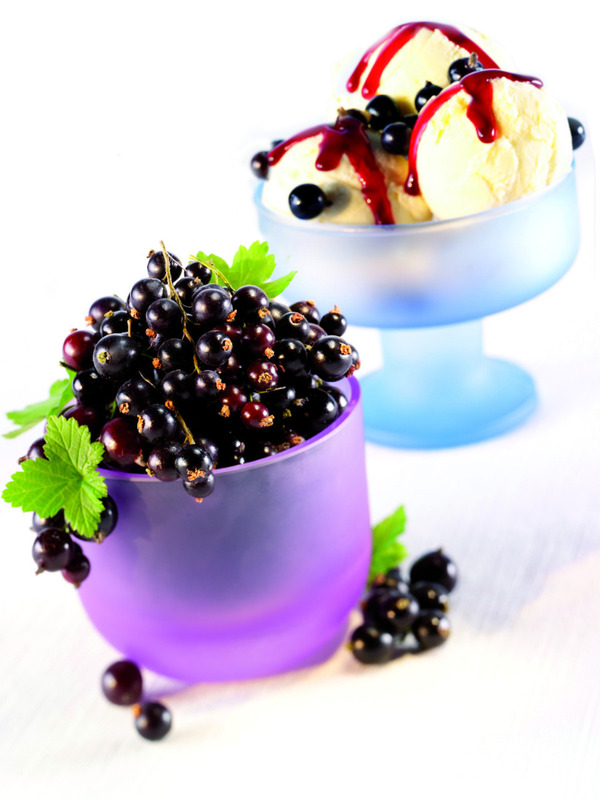 Place the blackcurrants, sugar and water into a saucepan and heat until sugar is dissolved, stirring occasionally. Once sugar has dissolved bring the mixture to a gentle simmer, simmer for 5 minutes. Add the juice and skin of the lemon and bring the syrup back to a simmer for a further 5 minutes. Let the cordial cool and pass through a fine sieve. 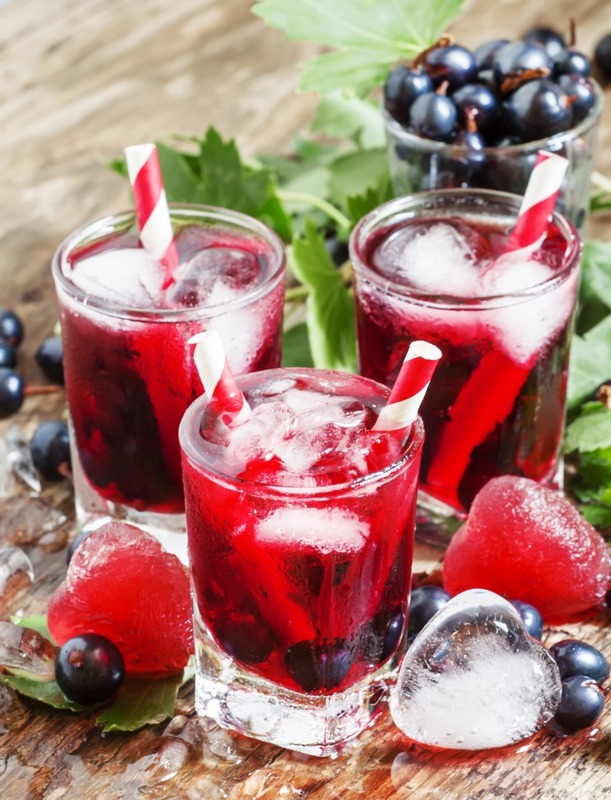 Pour the cordial into sterilised bottles, cool and keep refrigerated until needed. Place the fruit into a saucepan and cover with 250ml water and bring to the boil. Simmer for 20 minutes, or until the blackcurrants are tender and the liquid has nearly evaporated. Add the sugar and juice of the lemon bring to the boil and cook until the jam reaches 105°c on a sugar thermometer. 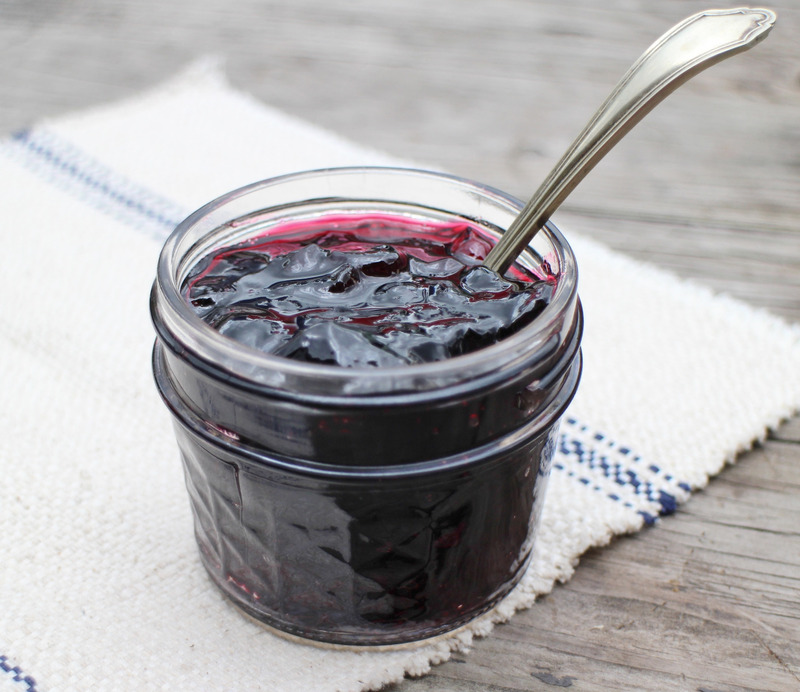 Leave to cool for a few minutes and pour into clean, sterile jars and seal immediately.